Meknes offers subtle and pleasant environment to enjoy your trip. 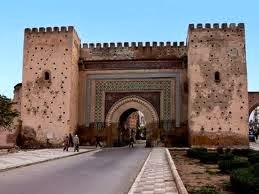 It is an imperial city which has not been a major attraction than Marrakech and Medina. Meknes is a small city famous for its modesty and this quiet city has much to offer to tourists and enchant them with the simplicity of the city. The city has amazing hospitality and facilities for tourists to spend a gala time with their family. The city was amazingly designed by Moulay Ismail and has plenty of cereals, citrus fruits, olives, wine and other products. You would enjoy the trip and experience the traditions, cultures of the heritage city. There are many hotels that would add value to your journey. The hotels are quite affordable and render high quality services. As it is a small city, you can reach there by taking a flight to a nearby airport such as Sais Airport and then take a bus or a train. The city is well connected to nearby cities like Fez and Casablanca. Within the city, you would find taxis, horse carriages and buses so that you can easily commute. Walk through the city streets that give a warm feeling of traditional culture of Morocco. 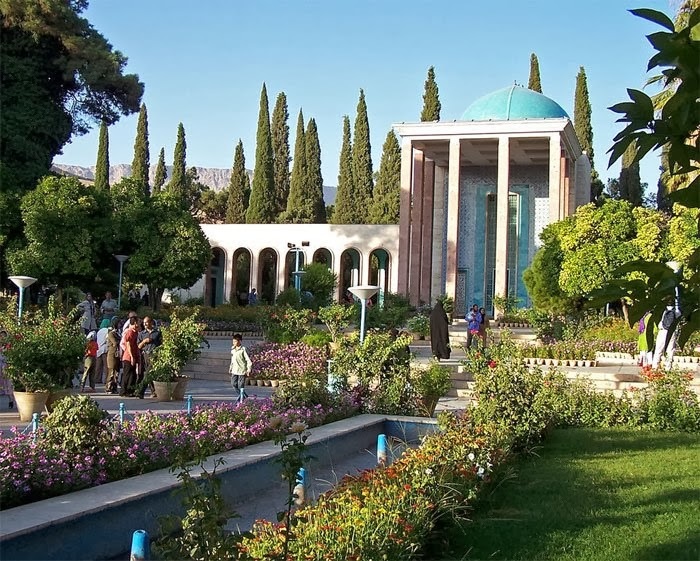 Earlier it was a palace built by powerful Sultans and then passed to Al-Glaoui family. Now this celestial building is used as a museum to display paintings, jewellery, ceramics and textiles. The interiors of the museum have exquisite embroidered carpets and cushions. 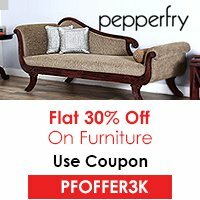 You would love to experience different styles of crafts and embroidery. It is a historic building having huge granaries and stables that store food for thousands of horses. It is a great masterpiece of architecture that attracts tourists for a glance. The building has giant walls and small windows with a facility of underflow water mediums to keep the temperature cool. The market place is centrally located and a major tourist attraction. At this square, you will find all kinds of stalls, street hawkers, and entertainments such as fire swallowers, jugglers, and artists. A great architecture building that depicts the traditions and cultures of Rome. It is place of worship which is closed for non-Muslims. Here, followers of Sidi Ben, assemble from worldwide in April. 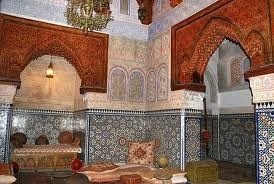 Promise your family an incredible trip to imperial cities of Morocco and feel delighted.